Winning in today's light production marketplace requires the ability to grow revenue and improve profitability. Success demands standout performance, stellar productivity, and absolute versatility. With a dramatically new platform, the imageRUNNER ADVANCE C9280 PRO model is designed to satisfy the specific needs of corporate in-house print facilities, commercial on-demand print centers, and design agencies, providing outstanding value in every way. The imageRUNNER ADVANCE C9280 PRO model delivers output speeds of up to 80 ppm in black-and-white and 70 ppm in color, and single pass duplex scanning at speeds of up to 200/140 ipm Single pass duplex scanning. 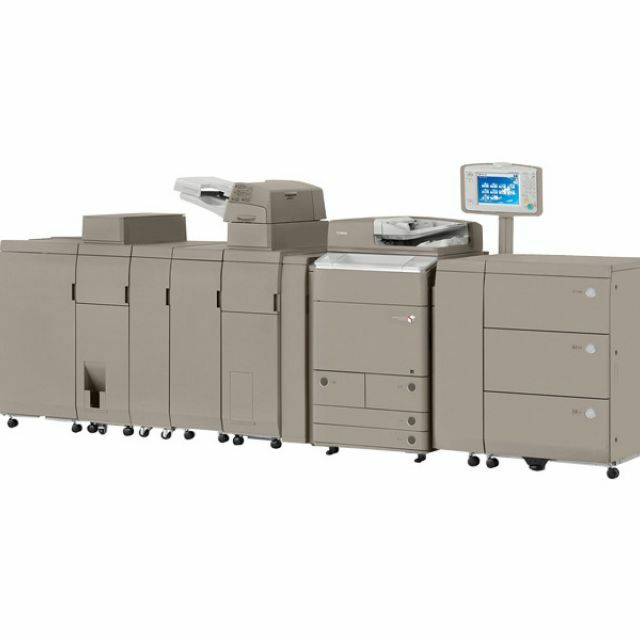 Enjoy standard Universal Send, standard UFR II printing with flexible print options, and an extensive range of paper handling and finishing options. With its brilliant image quality, exceptional productivity, flexible versatility, and streamlined workflow capabilities, the imageRUNNER ADVANCE C9280 PRO promises a brilliant future for digital color print production. The Canon IRA C9280 PRO lets you quickly and easily produce professional, high-quality documents with every run. These dependable devices help you meet the most challenging demands and exceed expectations every day. 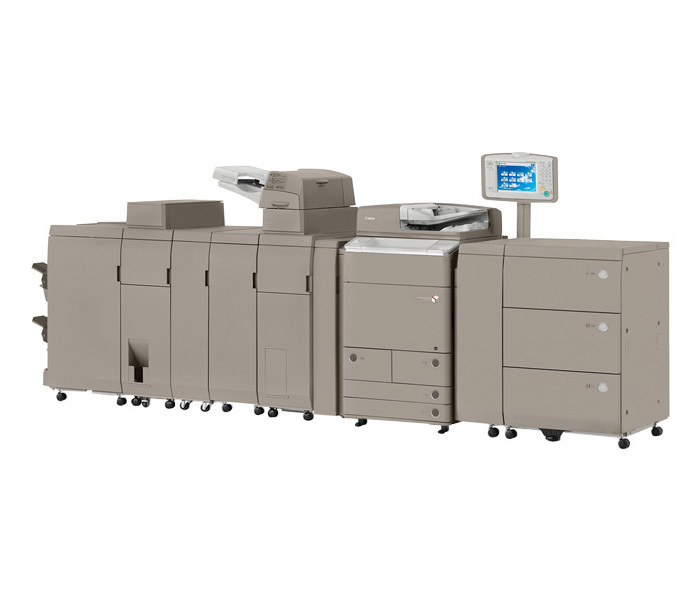 The Canon IRA C9280 PRO is designed for ease of productivity and to deliver the best color output for demanding office environments. These intelligent systems provide an intuitive user experience and support Canon's holistic business solutions. Print up to 13” x 19"